Today’s highlight of the day was our visit to Odusan Unification Observatory that overlooks the Imjin River and the Han river between North and South Korea. For many of our fellow tourmates, it was their first time seeing North Korea, and one made a comment about how evil the dictatorship is for letting the country be in this state. This reminded me of a phrase from one of my classes this past semester on conflict resolution: “No one wakes up and decides to be the bad guy.” I don’t think there is anything wrong with the comment that was made; however, labeling someone as “evil” tends to put up walls that do not allow for peace and resolution to occur. Why would we ever want to work with someone who is “evil”? One thing that I am learning through this pilgrimage is that for Koreans, the gospel message is clear and simple: Pray and trust in God. 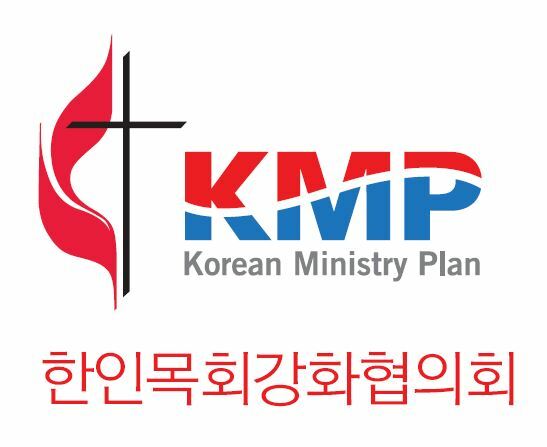 It is through the many hours of prayer and the hours that they have sacrificed because of prayer that churches have grown in Korea, according to church leadership. Prayer needs to be made the absolute priority in our lives, and anything short of blessings from God means we haven’t prayed enough. Communication with God is important. No good Christian will disagree on that point. But in looking into many of the deeply divided conflicts in the world today and in history, we see that these conflicts do not occur in simplicity. Many factors, including cultural, ethnic, religious, and historical, play a part in fueling the conflict fire, and only addressing one of the factors in the hopes of bringing peace may only make things worse. If we attempt to eradicate “evil”, do we “eradicate” those that had no choice but to kill in order to survive? Will it do any good to preach such a simple message to people in the midst of deep conflict? I find it hard to even believe it myself, let alone preach that message. 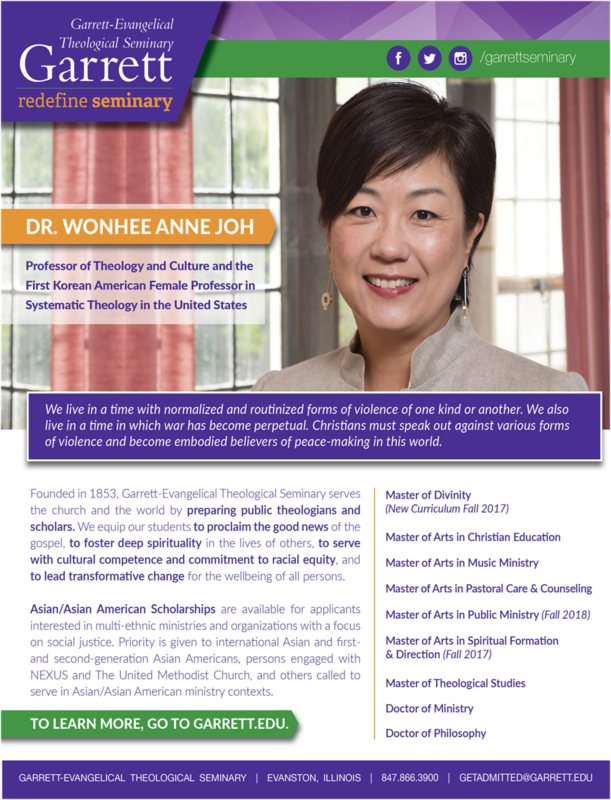 Maybe the gospel message that has blessed the Koreans needs to be interpreted differently. Prayer, which leads to an increase of faith, needs to be an extremely high priority for those that are Christians, and we see this plainly in Korean Christianity. On top of that, when we hear God’s reply (and He will reply), there is a necessity to act on it. The Book of James famously says that faith without works is dead. Again, prayer and open communication is of the utmost importance, but action needs to be the natural consequence to prayer. It is through prayer that our eyes are opened to a wisdom that necessitates action. If we believe prayer to be our way of communication with God, and if we believe that God replies, I believe God continually places the ball in our court, so to speak. There have been too many times God has revealed certain insight and has opened my eyes to a particular occurence, and I havent done anything about it. What am I doing? What am I gonna do about it? I got work to do.